A little while ago I read a post over on Little Hearts Big Love about Fantastic Services who had done a great job of cleaning Louise’s oven. They are a one-stop shop for home services based in London. Not long afterwards, they contacted me and asked if I’d like them to clean my oven to allow me to write about it on my blog. I was delighted at the prospect of producing a Fantastic Services review. Unfortunately, we are in the middle of very slowly refurbishing our kitchen and we’re not even sure if we’ll keep the oven, so it didn’t seem worth cleaning it. 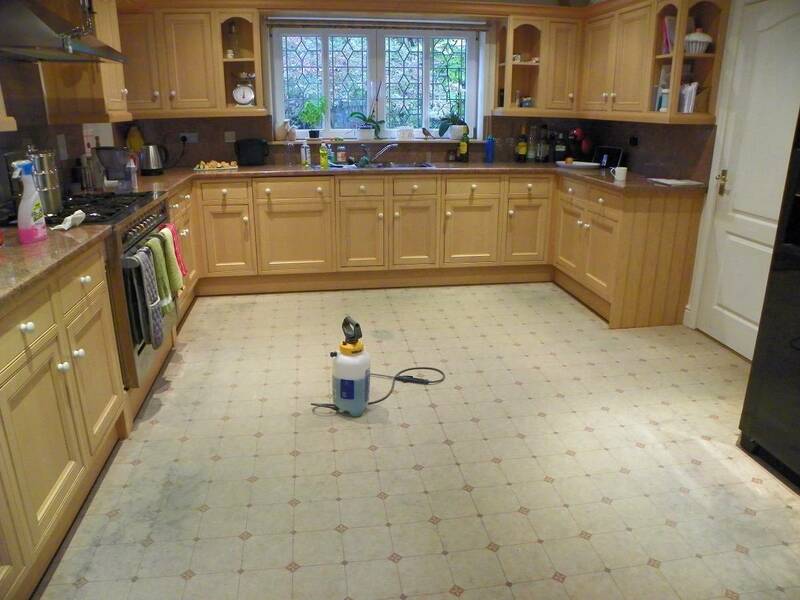 The other service they offer in Worcestershire is carpet cleaning and we have floorboards throughout the house. However my dad has a Flotex carpet that he gets annoyed with because it’s never clean. So Fantastic Services kindly agreed to come and clean it and this is my Fantastic Services review of their carpet cleaning service. Ivan very kindly came all the way from London to clean dad’s carpet, for which we are incredibly grateful. He arrived just after 9am and immediately set to work. The carpet is very stained and dad has never managed to find anything that would get the stains out. Ivan used a steam cleaner to deep-clean the whole room. He even did the attached toilet and utility room as well. Here are some before and after photos of the kitchen. 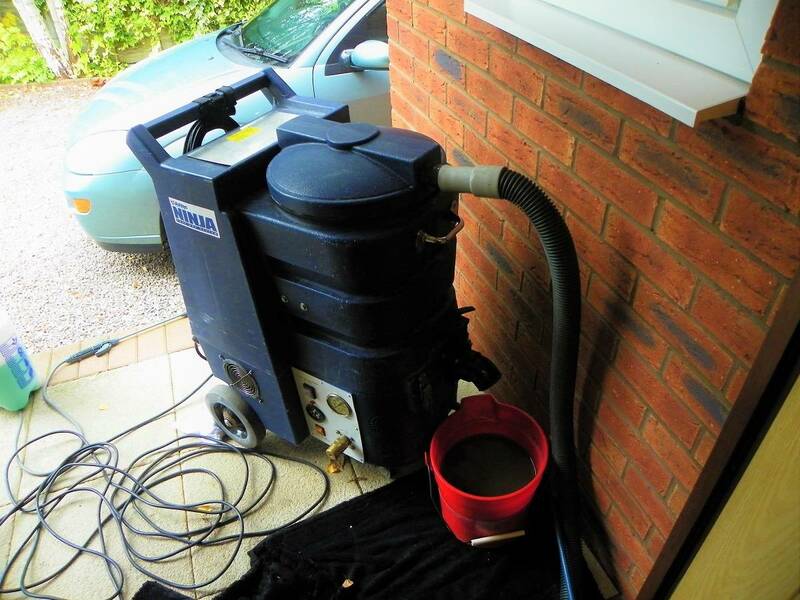 You can see how dirty the floor was from the colour of the water coming out of Ivan’s machine while he was cleaning. Apparently this is fairly normal and dad’s carpet wasn’t particularly filthy. As you can see from the before and after photos, the whole carpet is looking loads cleaner. Unfortunately some of the stains on the Flotex wouldn’t come out, despite Ivan’s best efforts. He went over the whole area several times. 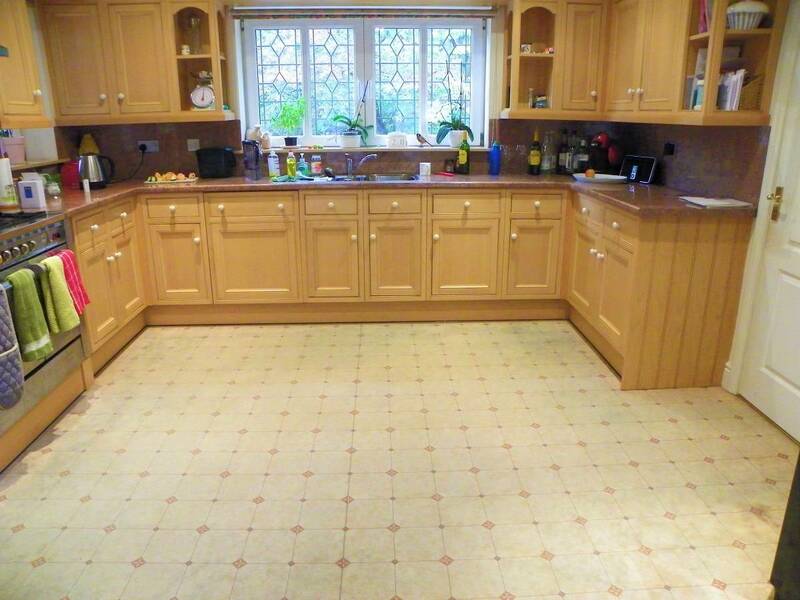 Whilst the stains haven’t all completely disappeared, we are still really pleased with the result. You can see that the whole carpet is much cleaner and sometimes a stain just won’t come out. The learning point we’ve taken from this is that we wouldn’t buy Flotex carpet again. 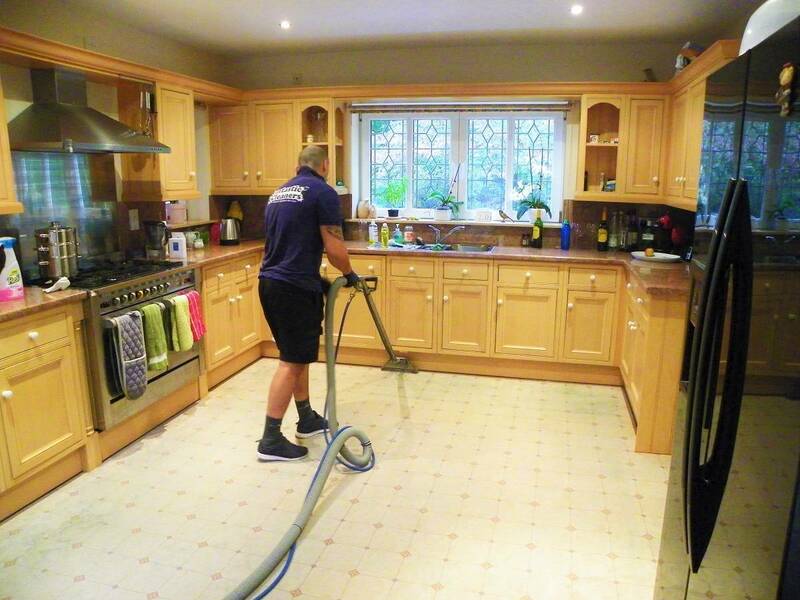 We would definitely use Fantastic Services again for carpet cleaning, they really took the hassle out of it. Ivan was polite and personable and he worked hard and did a great job. 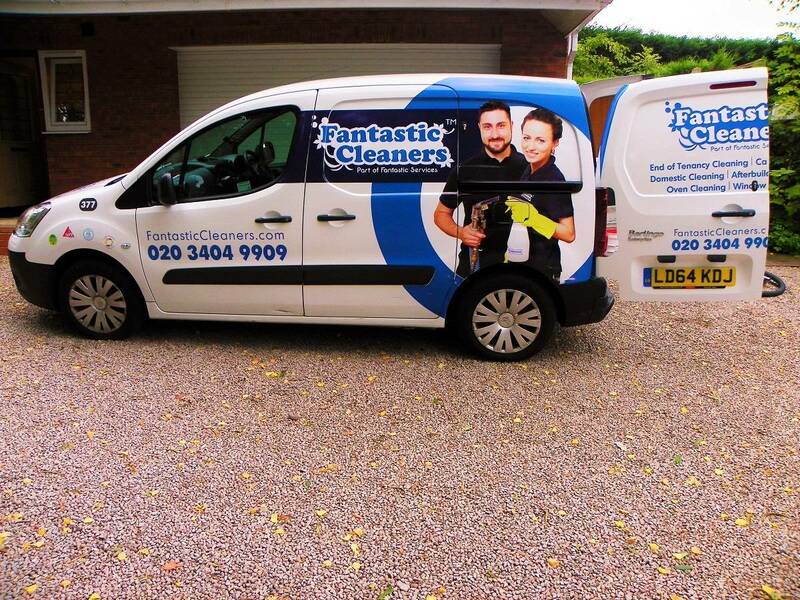 Within London, Fantastic Services offer other household services as well. I look forward to them extending this offering nationwide. I would definitely use them for some of the renovation projects in the house that I’m struggling to find time for. Please note, dad's carpet was cleaned free of charge in order to allow me to write about Fantastic Services. All views and opinions are my own. Unfortunately the clean carpet isn't mine. But at least I've earned good daughter points this week. Yay for good daughter points, in time for Christmas. Actually, this would actually be quite a thoughtful christmas present! I would LOVE someone to clean our oven, they need to branch out to Cornwall 😉 It is my least favourite job other than ironing. You can definitely see the difference here.